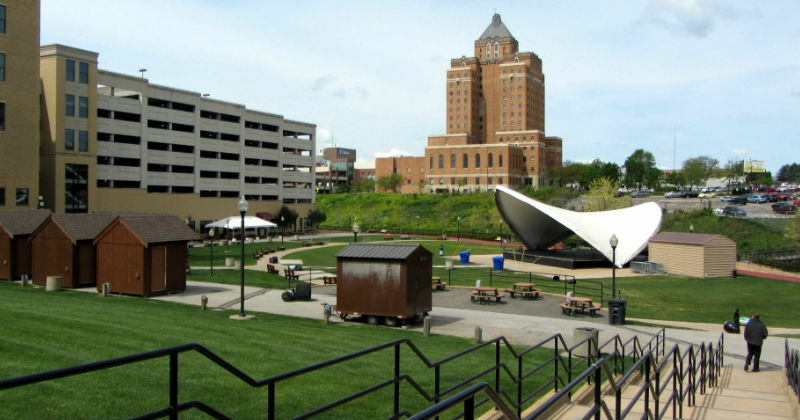 Akron offers a wide-variety of family-friendly events, places and activities. You do not have to travel far to experience sports, art, culture, outdoor exploration or history. No matter what you are looking for, there truly is something for everyone. 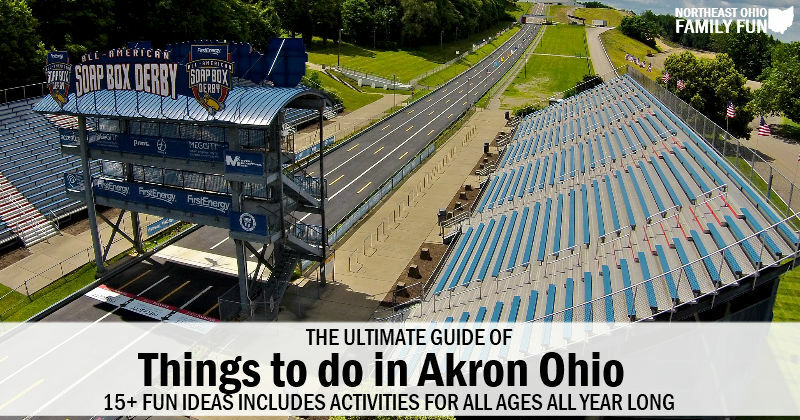 Check out our top things to do in Akron Ohio. Here is a list of the best things to see and do in Akron Ohio. There are options for all ages and activities for any season of the year. Know of any great things to do in Akron that we missed? Submit the details here and let us know so we can add it. Thanks! 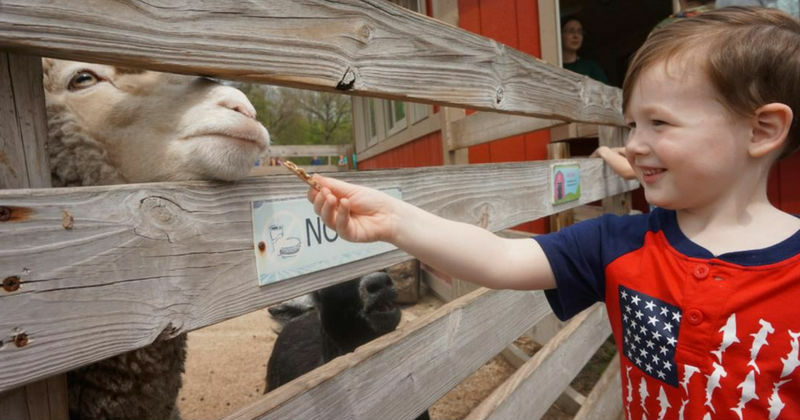 The Akron Zoo is a wonderful mix of walking, animal viewing and hands-on activities. In addition to the animal fun, there are also beautiful gardens located throughout the property. Be sure to check out the calendar of events to see what activities are happening during your visit. 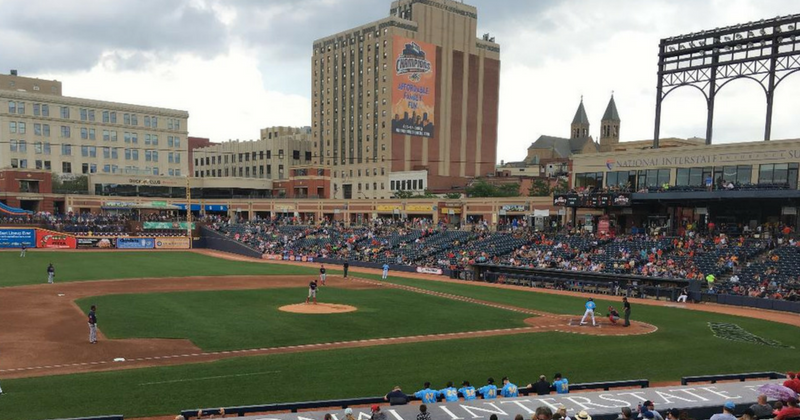 Canal Park is home to Akron’s own minor league baseball team: the Akron Rubber Ducks! With a large video board, playing surface and clubhouse the facility offers fun for the entire family. Take your family out to a ball game right here in our own community. We have a railroad right in our own backyard! 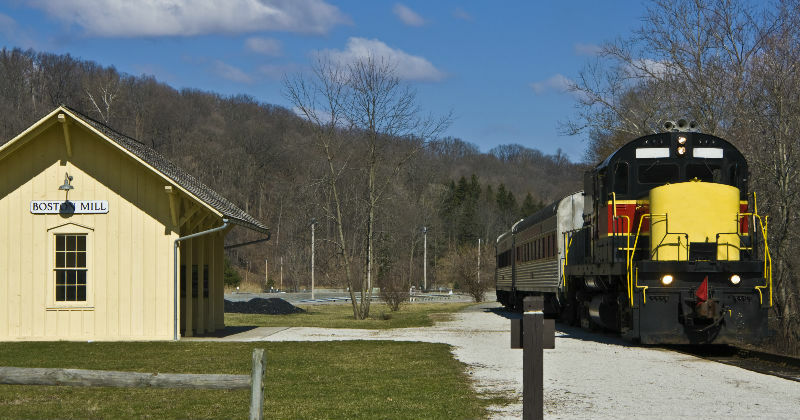 Take a day trip on the Cuyahoga Valley Scenic Railroad or plan to ride the train for a special event. Events for all ages take place year round, so be sure to check out the website for details. 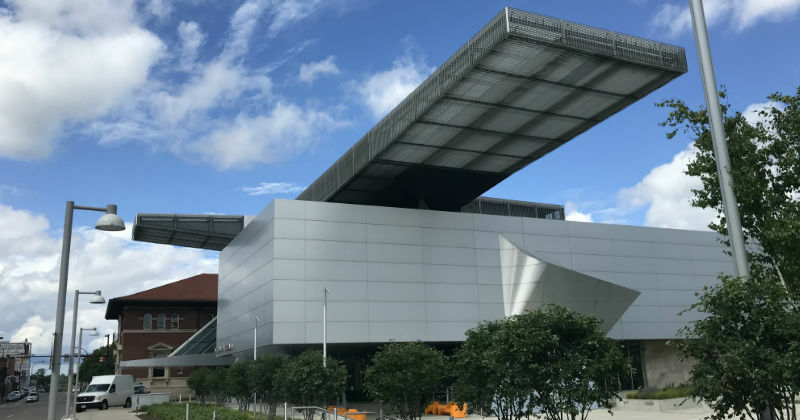 The Akron Art Museum is a great way to experience world class art right here in Akron. The museum has attractions for both adults and children. Take a look at the website for special events and featured collections throughout the year. 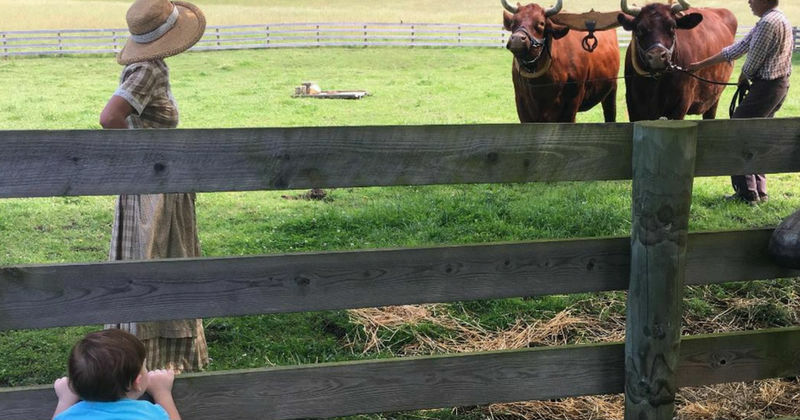 Free admission on Thursdays from 11 a.m. to 9 p.m.
Hale Farm and Village offers a hands-on, old-fashioned farm experience. The farm is set up to be an outdoor living history museum. 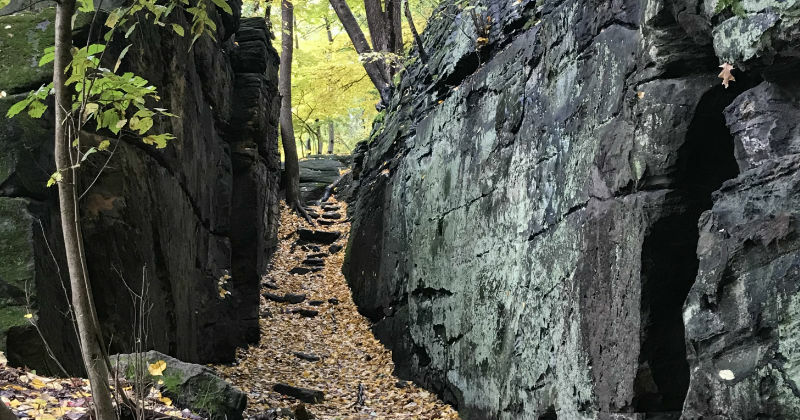 The 200 year-old property, set within the heart of Cuyahoga Valley, is a unique adventure the entire family will remember! 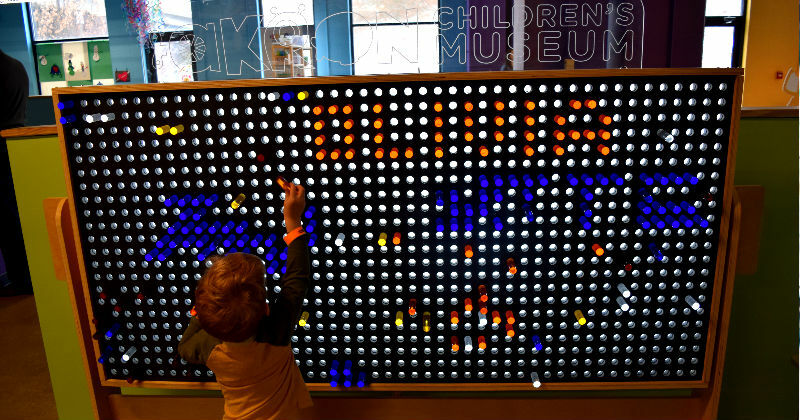 Let your children learn through play at the Akron Children’s Museum. Engage with a variety of hands-on activities from a giant light bright to a farmer’s market to a water table (check out the website for a full list of exhibits). The area is set up so that infants and children can all enjoy a day of play! 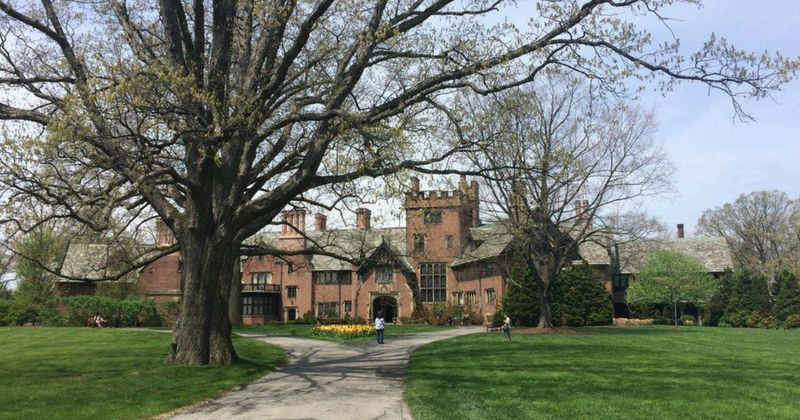 Built for F. A. Seiberling, founder of Goodyear Tire and Rubber Company, in the early 1900s, this estate allows you to step right into the pages of a storybook. From the estate to the vast grounds and gardens there is a rich history that the entire family will enjoy. Seasonal special events are offered throughout the year as well to add an extra bit of excitement to your trip. Boston Mills and Brandywine are sister ski resorts located just three miles apart in Peninsula, Ohio. The resorts offer skiing, snowboarding and snow tubing during the winter months. In the summer the location hosts Artfest. A cultural landmark in the Akron community, the Akron Civic Theater was originally built in 1929. The theater seats 5,000 people and welcomes shows for the entire family. Check the website for event details! 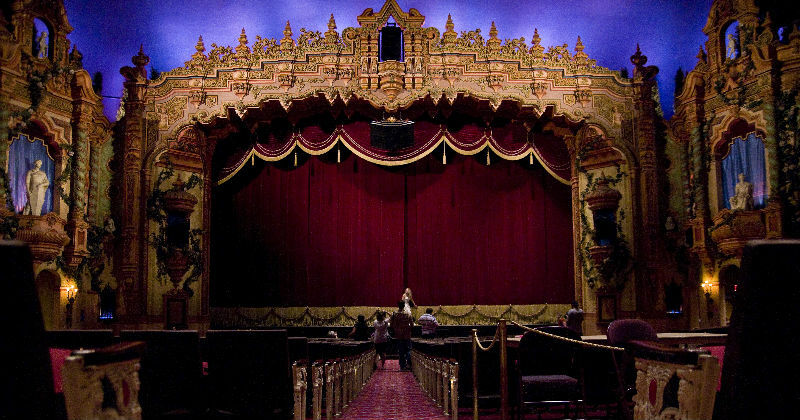 The Goodyear Theater provides a state-of-the-art theater at a historic location. The performance and event venue offers shows for the entire family. Private events are also available for your larger party needs. Lock 3 offers family-friendly activities all year long! From ice skating in the winter to concerts and fireworks during the summer, the venue has something for everyone. Be sure to check the website for event details. The Summit Metro Parks serve the Summit County area managing 14,300 acres for your enjoyment. Parks, walking trails and 22.4 miles of the Ohio & Erie Canal Towpath Trail are all part of the park system. Join the millions of visitors each year for a great way to experience nature right in your own neighborhood. 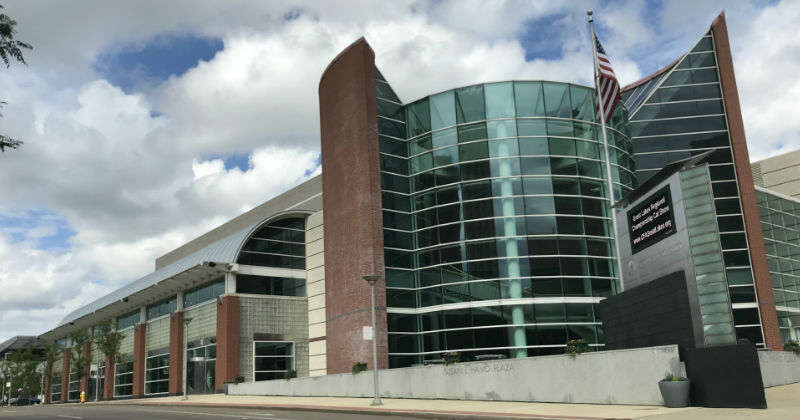 The John S Knight Center is a large convention center located in the heart of Akron. The iconic building hosts conventions, tradeshows and events throughout the year. As northeast Ohio’s premier meeting venue, the center has something for everyone. The Akron Fossils and Science Center provides hands-on educational opportunities to visitors. Their tour puts science directly into your hands by allowing you to interact with fossils, replicas and live animals. They also offer enriching science programs. Located in Cuyahoga Falls is the town’s very own Water Works Park. 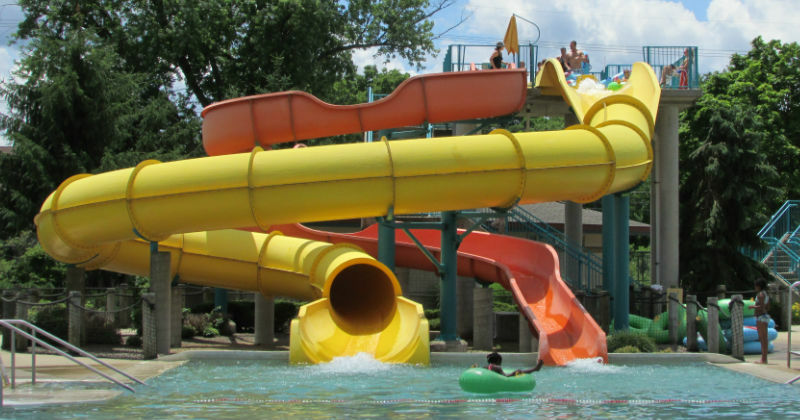 From a lazy river to the drop or flume slides, Water Works Park has a variety of activities for every age. Check out the website for an overview of all the park has to offer. Downview Sports Center is a family entertainment center located conveniently in Cuyahoga Falls. It is a division of Cuyahoga Falls Parks & Recreation. With a miniature golf course, batting cages, skate park, driving range and more, there’s fun for the entire family. Know of any great things to do in Akron that we missed? Leave a comment below and let us know so we can add it. Thanks!